The calls to regulate cryptocurrencies and exchange platforms have gained momentum across the globe as the impact that they have on the economies becomes more evident. 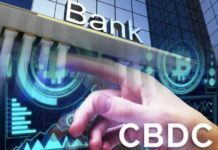 As noted on CCN, Korea Financial Intlligence Unit (KFIU) and other government agencies that are tasked with regulating digital currencies have stated that they will start doing so by applying the same rules as they do on fiat banks. 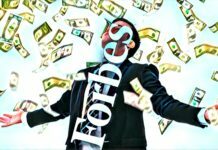 This means that the regulators will impose stringent anti-money laundering policies that will be tailored to prevent criminal gangs from using cryptocurrencies to fund their illegal activities. On June 8th, 2018, a Policy Advisory Council meeting was held to discuss the current money laundering techniques as well as terrorist prevention and regulations that should be introduced in the market. At the end of the meeting, the firm agreed to come up with additional comprehensive and strict policies that will ensure that individual financial service providers and banks comply with the set rules and regulations. KFIU stated that it would lay out plans that would enable it to follow in the footsteps of other stable economies such as Japan and the United States that have robust money laundering policies that have proven to be effective in preventing terrorism and other related criminal activities. At first, the regulator objective was to impose the new regulations on large financial institutions as well as investors. 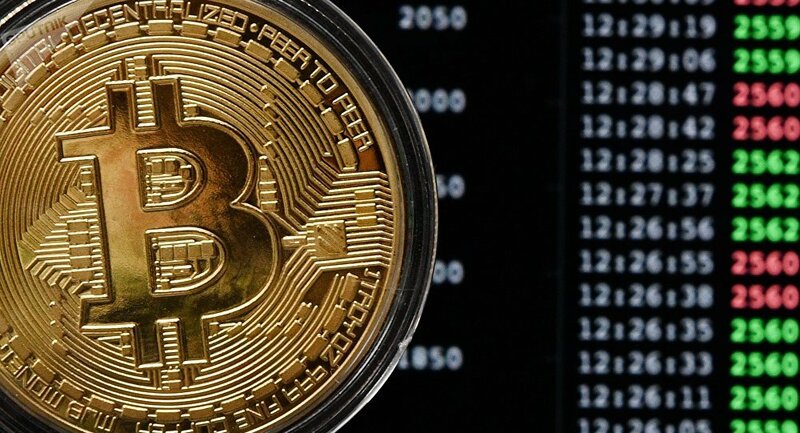 However, subsequent meetings have resulted in the board deciding to regulate the digital currency sector due to its potent impact on the industry. 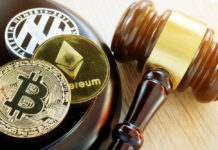 The management team has also stated that they will liaise with the Congress to pass a bill that will give them the legal authority to monitor cryptocurrency users and businesses the same way as a traditional bank or financial institutions. 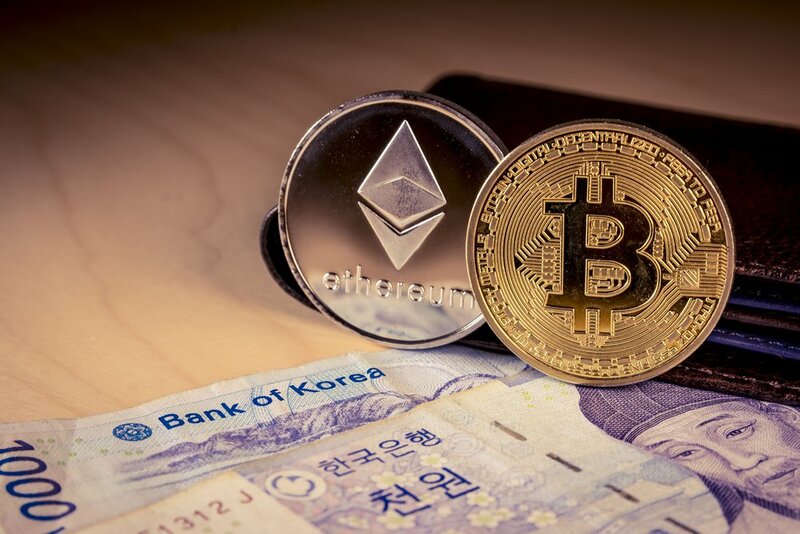 At the time of writing this article, South Korea government allows cryptocurrency exchanges to operate in the country as a communication vendor with the license only costing $40. The Free Trade Commission and other agencies are not mandated or do not have the authority to monitor crypto exchanges due to the current policies. The realization that the current policies does not allow them to monitor businesses that trade using cryptocurrencies motivated Korean Financial Intelligence Unit to change tact and improve their policies to categorize cryptocurrency exchanges as financial institutions. Is This Decision Positive or Negative? 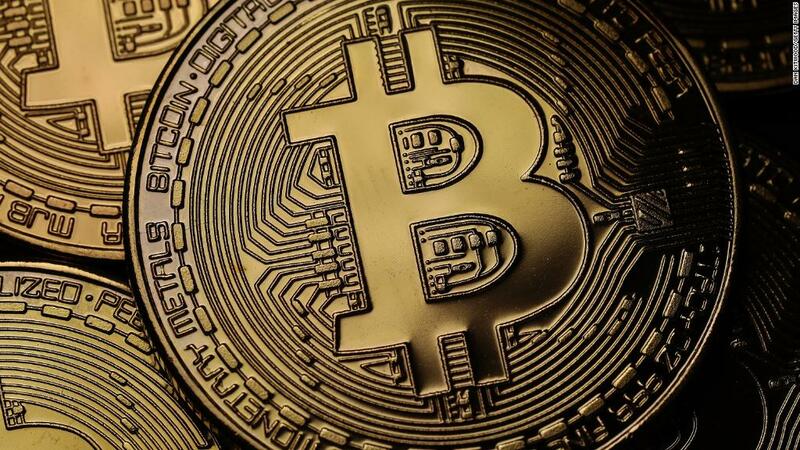 The decision by KFIU to regulate cryptocurrency exchange platforms has both negative and positive impact on the industry. For example, there are those who feel that regulation will result in their private activities or trading been netted by the government. There is also a select group of people who are of the idea that the regulations will streamline the industry and ensure that all parties involved are protected from fraudsters and get value for money when they invest. Either way, we you can expect to see a significant change in how South Korea cryptocurrency exchanges do business in the coming days.